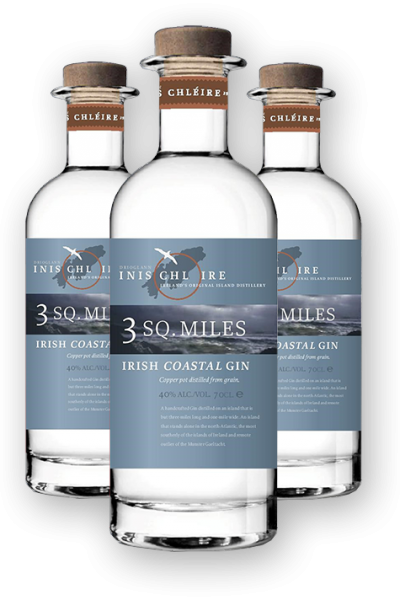 Cape Clear Island Distillery was an aspirational concept which is now becoming a realistic venture, born from the sheer determination and commitment of an extraordinary community who live in one of the most beautiful places on this planet. We produced this short video to share our plans and vision with you. Cape Clear Island Distillary was the brainchild of entrepreneur Adrian Fitzgibbon, owner of nearby Horse Island who passed it, with his blessing, to members of the island community, who through Comharchumann Chléire Teo achieved full planning permission in 2016 and Cape Clear Island Distillary Ltd was set up. Since then we’ve acquired an outstanding dedicated water source, created and trademarked new whiskey and gin brands, opened a display cottage and gained EII status (tax relief for investors). The focus now has moved to actually building the distillery with a goal of gin production by the summer of 2019. 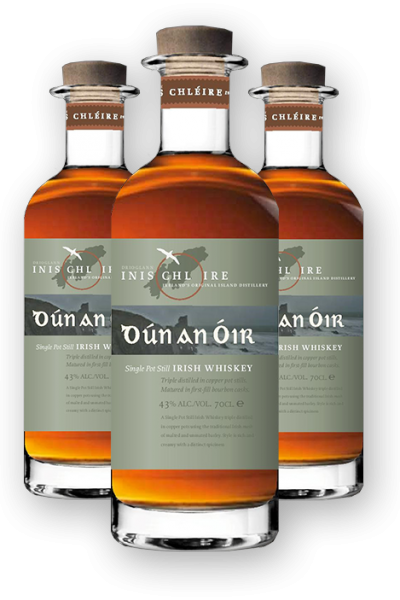 Our triple distilled, classic Irish whiskey will be well-crafted and distinct, made with 100% Irish barley and with water sourced from our island well. Clear Atlantic rain, filtering through our sandstone landscape, provides us with fresh water for a whiskey that will combine smooth maturity with an enveloping presence of the ocean. We are already growing native Irish junipers on the island, some of which can be seen in pots right outside the door. A number of the botanicals in our gin will be grown here on the distillery site, while others will be harvested throughout the island. 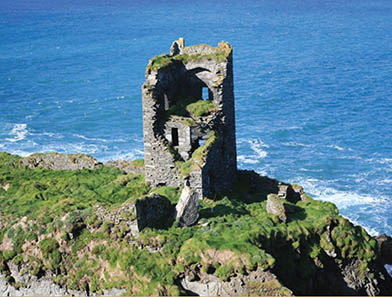 Located on the Wild Atlantic Way, Cape Clear Island is the ideal setting for a distillery, visitor centre and cask store. This is a Gaeltacht/Irish-speaking island, famed for its natural beauty. It is recognised worldwide for storytelling, language, traditional music, and sailing. 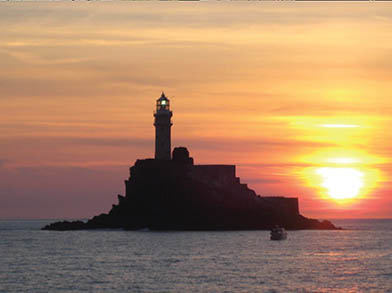 Also associated with the island is the iconic Fastnet lighthouse, located on a solitary rock formation four miles to the west.